Remodelling your home is hard work and if you decide to make it an eco-friendly remodel, it get even harder unless you get the right help. Planning your green renovation well can ensure that everything goes to plan, you get to help planet earth and ultimately save energy and encourage a more natural lifestyle. We all should be more aware of the impact we have on the environment and when remodelling your home there are many factors to take into account. Forward planning is always a great idea, choose the materials you want to use in your renovation and how any waste or surplus will be dealt with. Check if some of the demolished materials can be recycled or re-used and for the other waste consider hiring a skip. There are many companies that will ensure that your construction waste will be handled properly. Hire an architect who understands the principles of how your eco-friendly home remodel should be done and contractors who have the experience and knowledge to help you fulfil your eco-friendly aims. 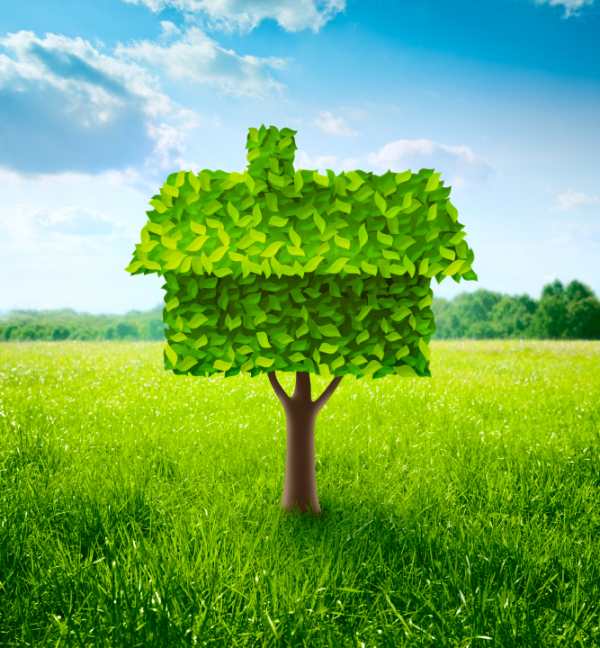 Planning an eco-friendly home remodel can be the most satisfying of projects, knowing that your home will be less harmful to our surroundings and environment shows that you care. When you find the right professionals for your eco-friendly remodel make sure to ask to see previous work carried out by them, get a full explanation of any green materials used and how they can impact the environment and your living conditions. Check for recommendations on Porch. Once your remodel has begun you will need to source the materials you intend to use and confirm their eco-friendly properties. Many products are certified as eco-friendly or green and the manufacturers are usually very helpful if you have any queries. Some environmentally friendly building materials can cost a little more than their counterparts so your budget needs to reflect this. Here are a few materials that can be used in an eco-friendly home remodel that don’t cost the earth. Reclaimed wood, bamboo and cork. Bamboo and cork grow much more quickly than hardwood so the impact on the environment is lessened. By using reclaimed wood you can be sure that you are making an impact by stopping your chosen wood from ending up in a landfill with the added bonus that reclaimed wood can add a lot of character to your home. Eco-friendly paints are available to buy and emit less or no volatile organic compounds that are harmful to the environment. Buy linoleum instead of a vinyl floor, the less plastics we use the more eco-friendly our lives will be. Linoleum is made from linseed oil and contains none of the harmful plastic ingredients that you will find in a vinyl floor. When remodelling your kitchen do your research and buy energy star rated appliances, not only will they save you money on household bills they will also help towards your eco-friendly goals. Go for cabinets made from sustainably harvested wood, and add a reclaimed worktop to give your kitchen extra greenness. Recycled glass worktops are readily available and are visually stunning. Adding a water filter to your system means you will not need to buy bottled water, keeping plastic waste to a minimum in your household. Choosing low-flow toilets and flow reducers on any sinks will reduce your water usage and help save the planet. Insulating your home with eco-friendly materials will help keep it cool in summer and warm in winter, lowering your energy bills.